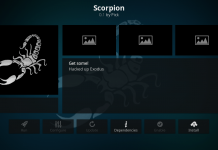 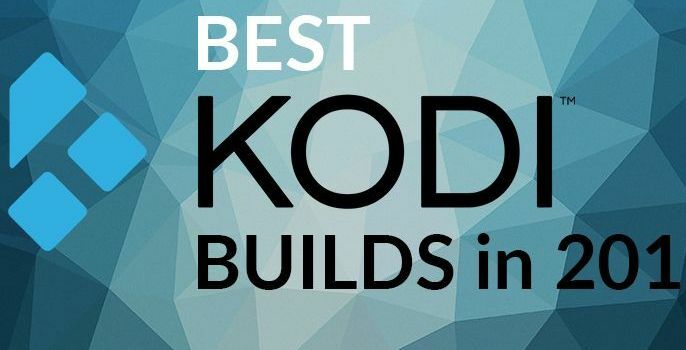 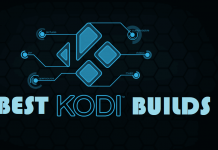 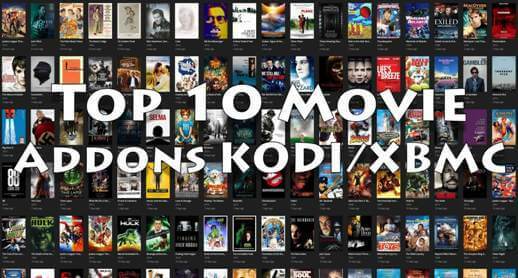 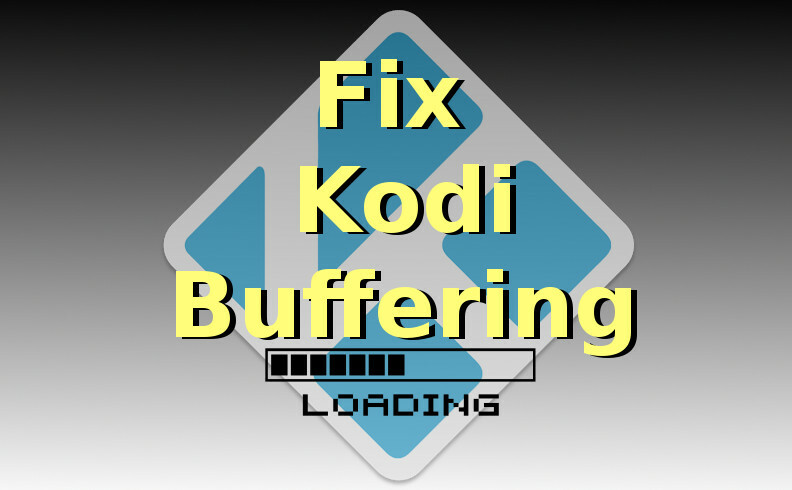 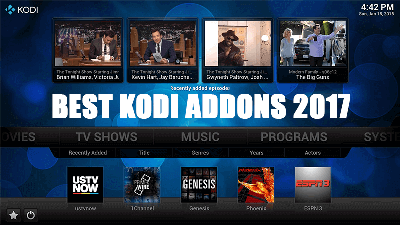 Hey guys, Today we are going to talk about UKTVNow Kodi Addon. 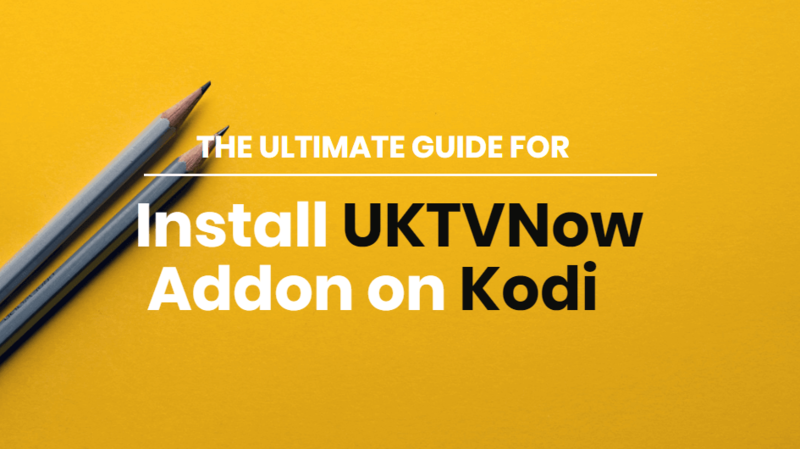 UKTVnow is one of the most popular Kodi addon across US and UK users to watch international channels. 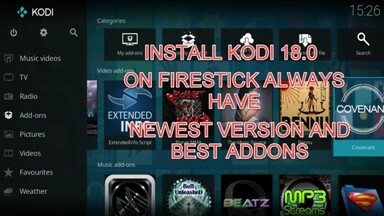 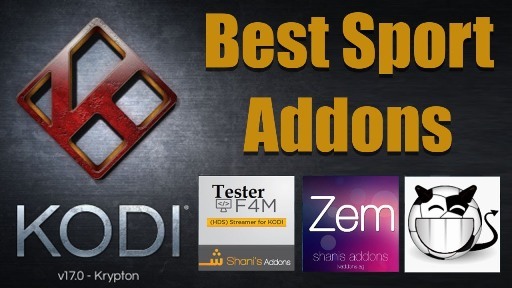 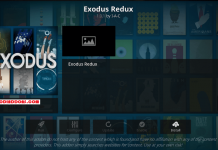 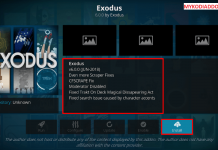 You will get tons of popular US, UK, and international channels to watch in the addon. 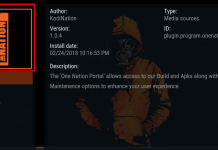 UKTVNow is now installed and ready to use. 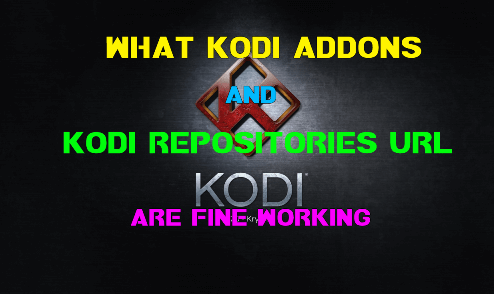 COULD YOU PLEASE TELL ME IF A WORKING REPO FOR UKTVNOW IS AVAILABLE AS YET?